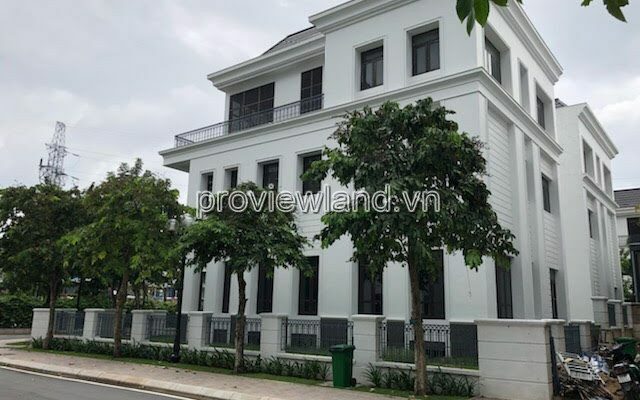 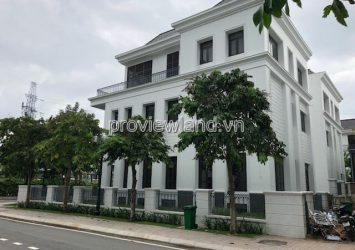 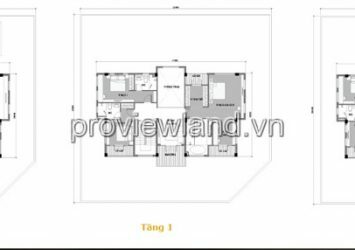 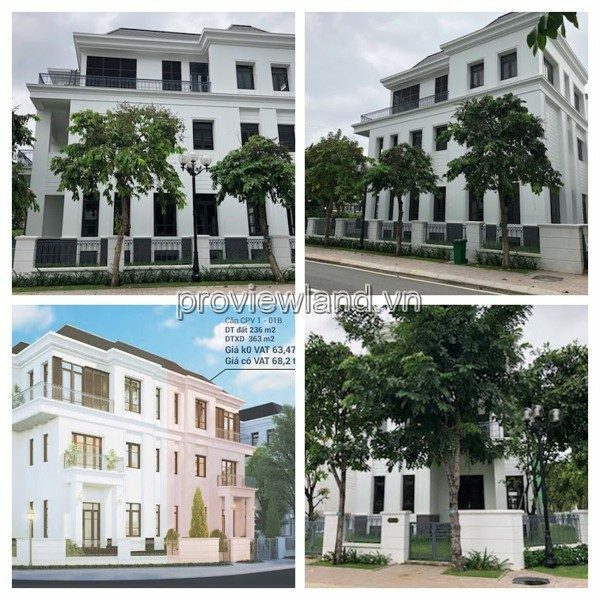 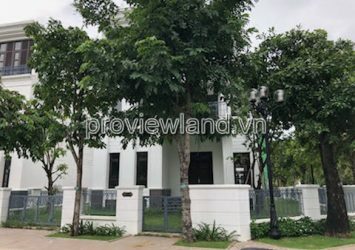 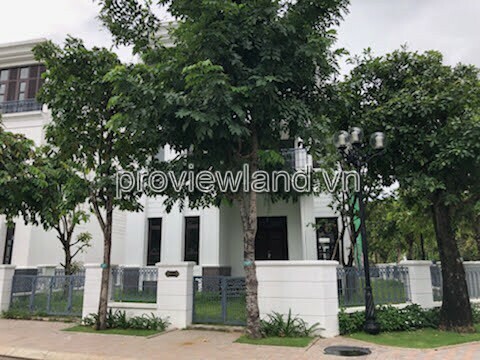 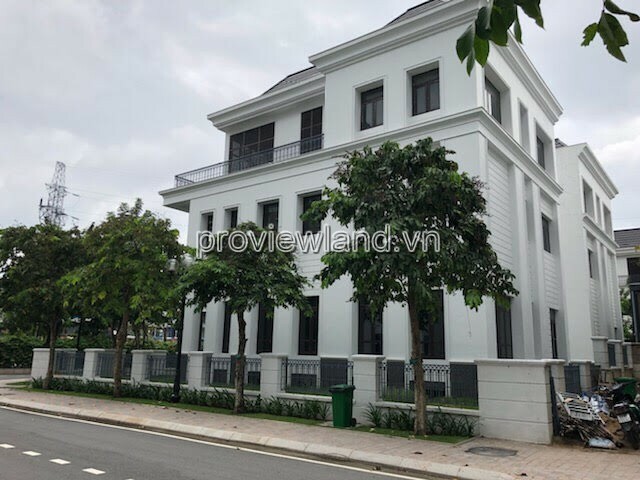 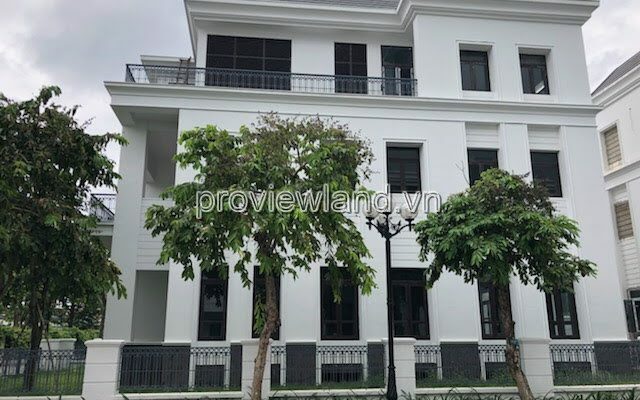 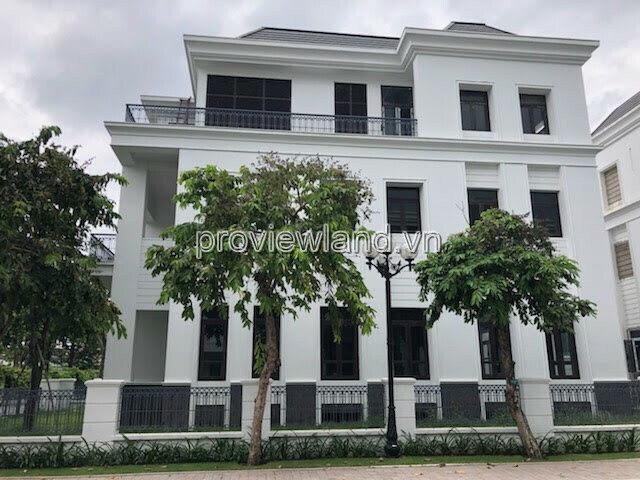 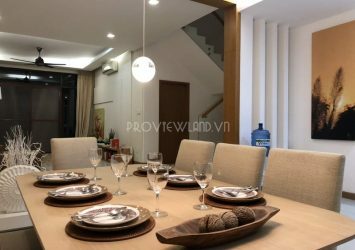 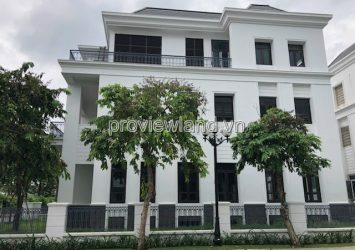 Vinhomes Central Park Villa For Sale (Binh Thanh – Ho Chi Minh City) Create a 5-star living style right in the heart of Saigon Center. 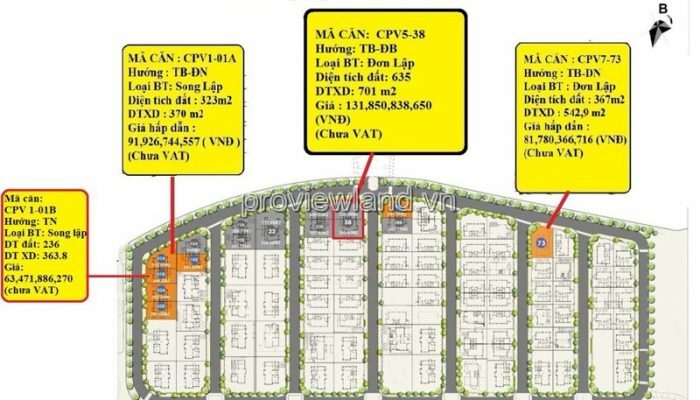 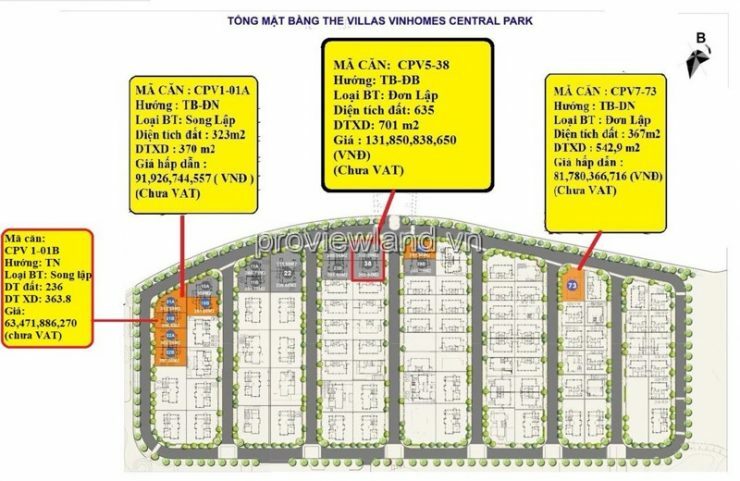 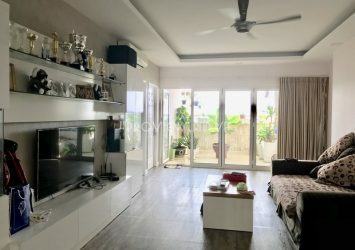 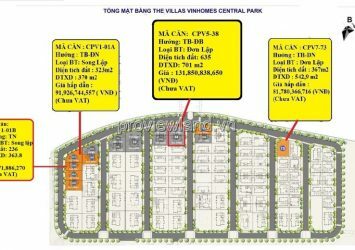 Living at Villa Vinhomes Central Park (Vinhomes Tan Cang) you are like a paradise where you and your loved ones share the sweet and more where you connect, share the best of life with a community of human – Tien Tien – Thinh Vuong, affirming upstream. 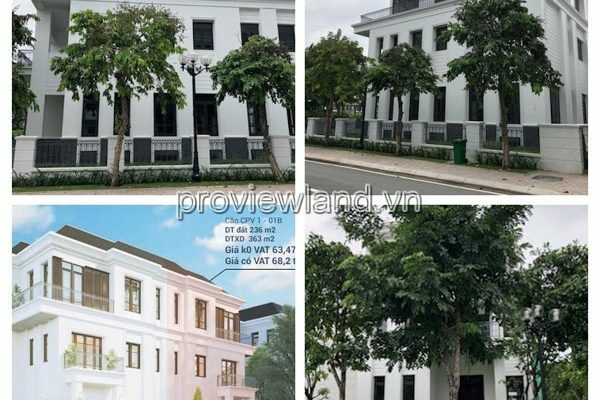 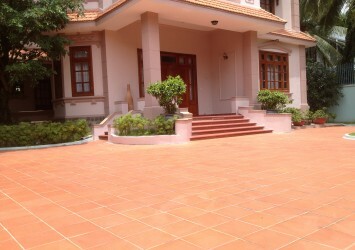 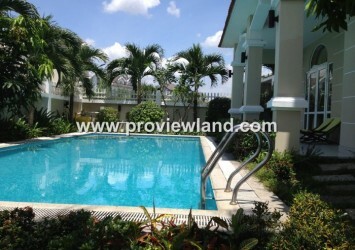 Vinhomes Villa for sale in the style of neoclassical architecture but no less modern. 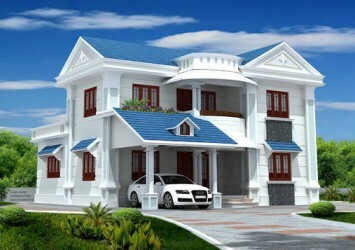 Each line is calculated to ensure high artistic standards, good air convection and full of natural light and wind.